Dan Jetton | OBXtek Inc.
Dan Jetton is the Vice President of Cyber Services, supporting business and corporate development strategies. 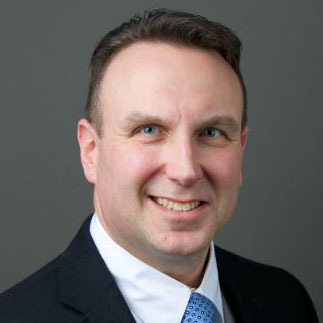 Dan is a former Army Medical Department CIO of the Year with over 25 years of experience and a proven ability to lead diverse teams of professionals in a variety of fast-paced information operation organizations with varied missions. Dan is responsible for cybersecurity and information assurance contract support to include vulnerability detection, security architecture, intrusion protection, and certification & accreditation functionalities. He provides continued oversight of the Information Systems Security Program (ISSP) supporting the State Department’s Office of Consular Systems and Technology (CST) and the Department of Labor’s Office of the Chief Financial Officer. Dan has numerous advanced IT/Cybersecurity degrees to include an MBA, MS and MA. Additionally, he retains several cybersecurity/ professional certifications to include PMP, CISSP, CAP and CFCM. Dan is a volunteer for several organizations. His interests include youth coaching and scouting. He enjoys sharing his cybersecurity knowledge and can be followed on Twitter @CyberPhalanx.